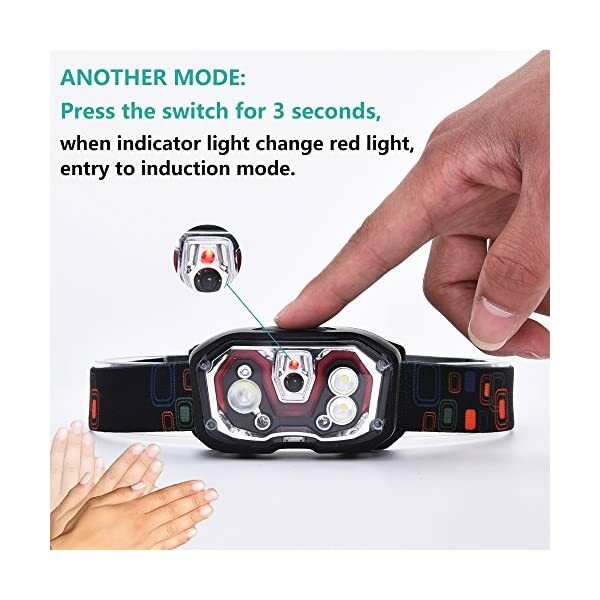 TWO CONTROL MODES: support button switch and induction switch two modes, you can wave your hand to open the light within 14cm. 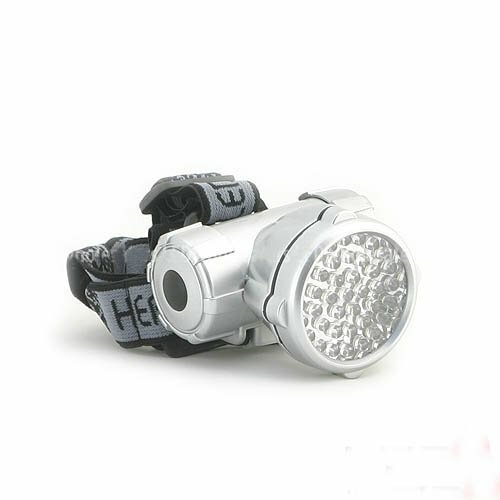  FIVE LIGHT MODES: red light, low spot light, flood light, high spot light, full light for different situations. This handlamp can charge by USB. 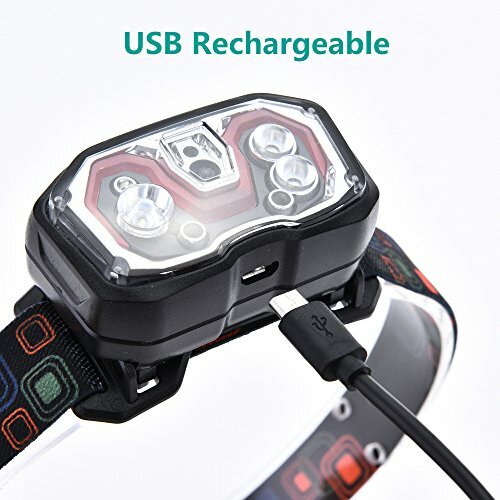 And have battery indicator light. 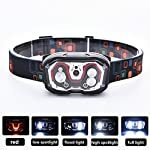 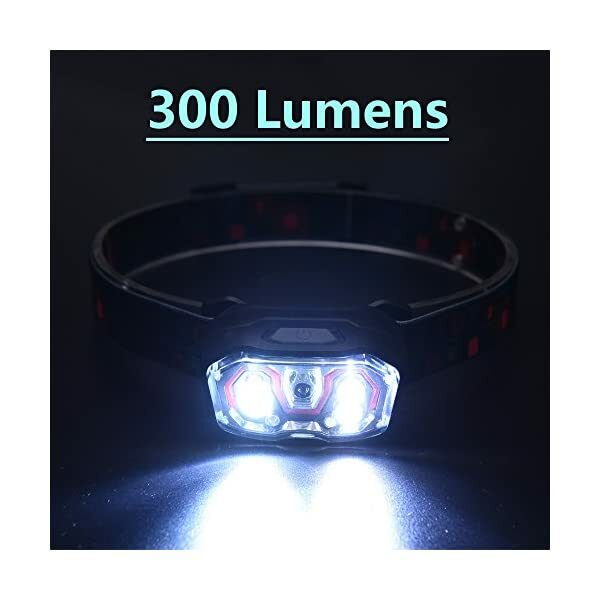 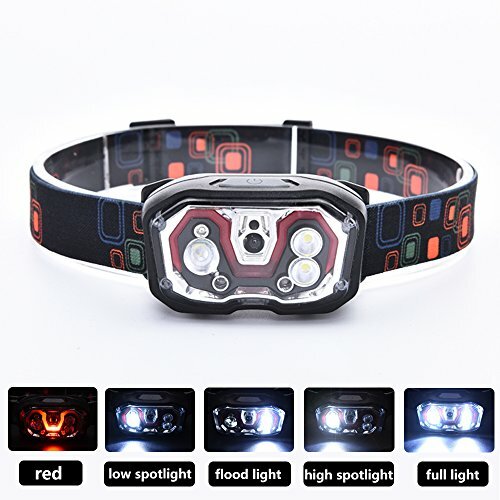 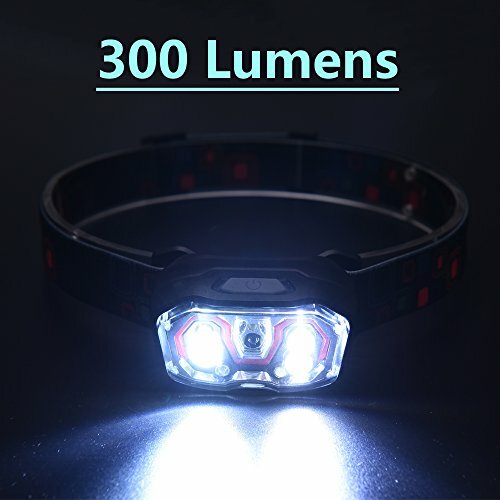 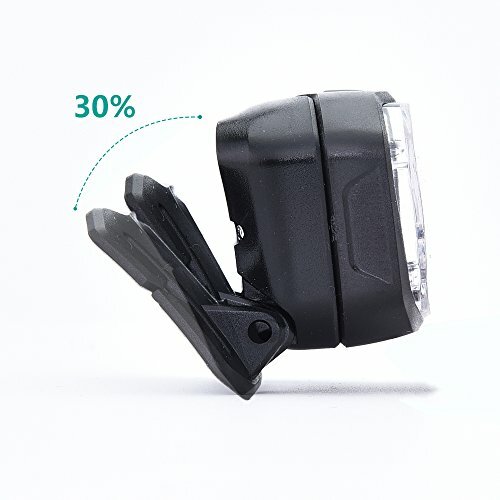 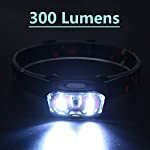  SUPER BRIGHTL: the full light is 300 lumens more brighter than others. 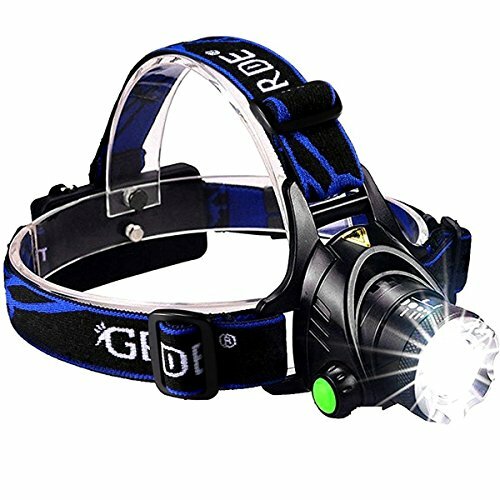 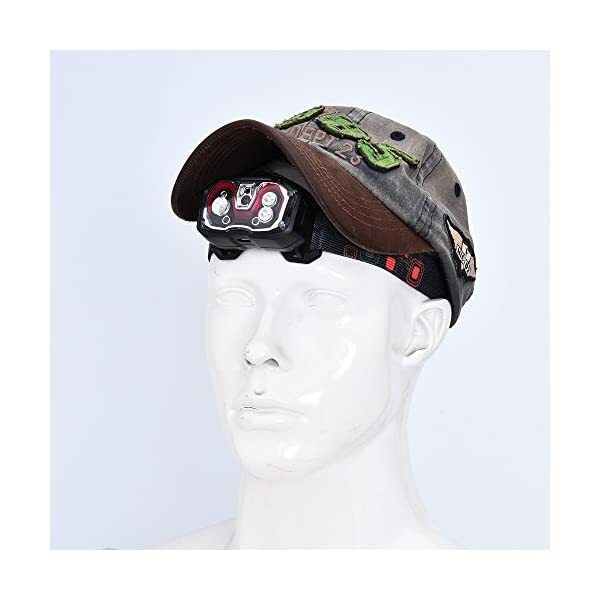 The Zure LED Headlight is perfect for any indoor or outside activity. 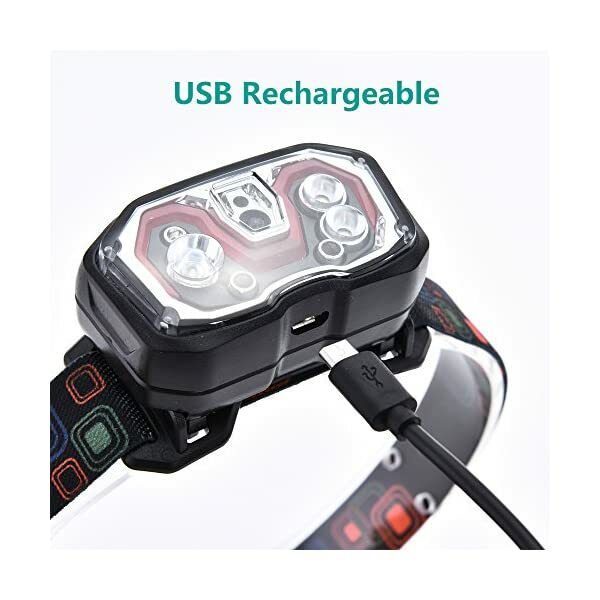 Such as camping, mountain climbing, hiking, fishing, night hunting, walking and so on. 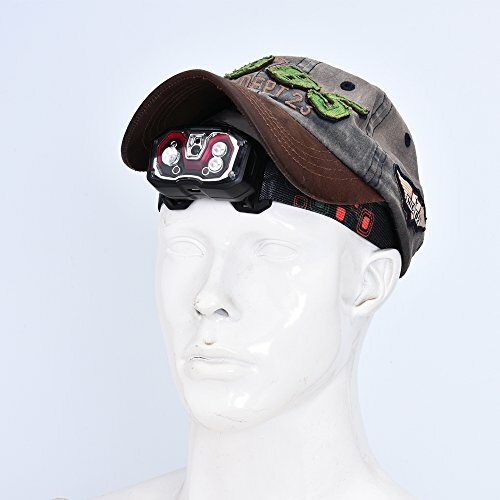 Usage: camping, mountain climbing, hiking, fishing, night hunting, walking and so on. 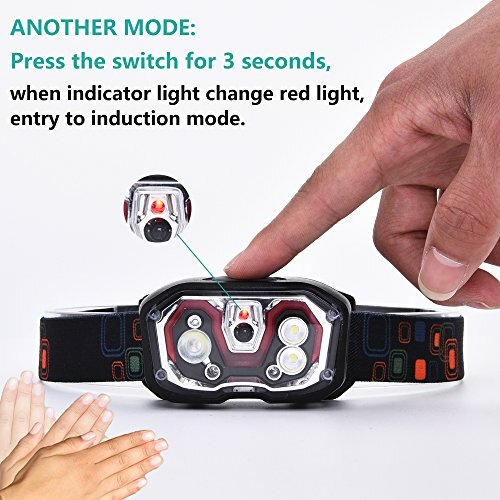 TWO CONTROL MODES: make stronger button switch and induction switch two modes, you’ll be able to wave your hand to open the light within 14cm. 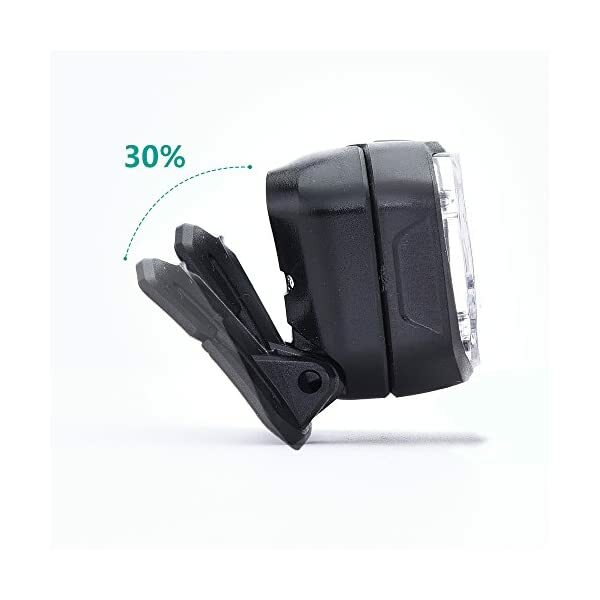  BATTERY INCLUDING: 1800mAh rechargeable Li-polymer battery. 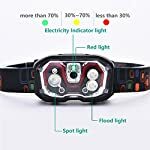 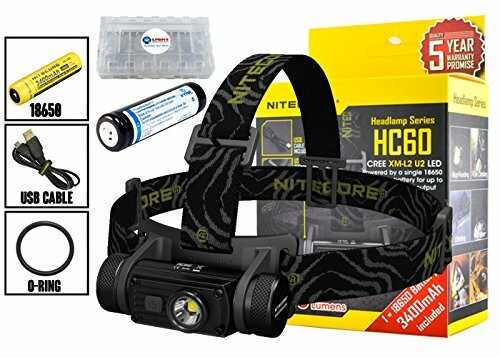 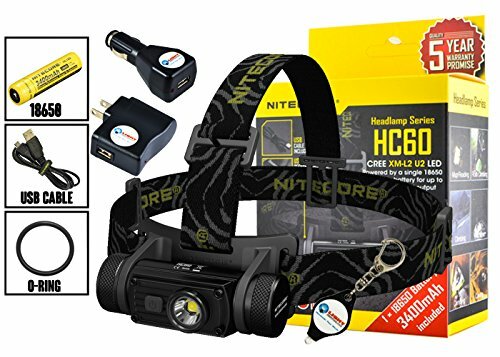 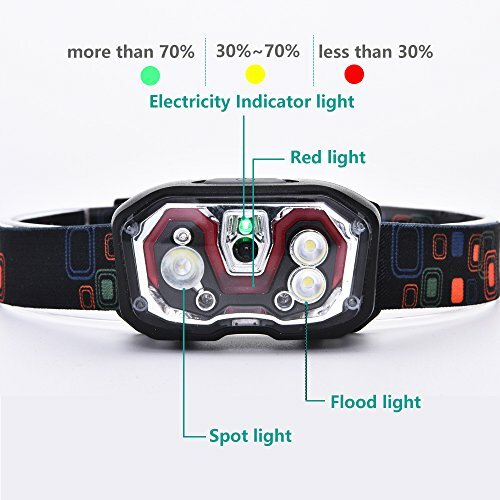  FULLY GUARANTEE: FULLY GUARANTEE: We are confident that our headlamp will serve you well for years yet to come. 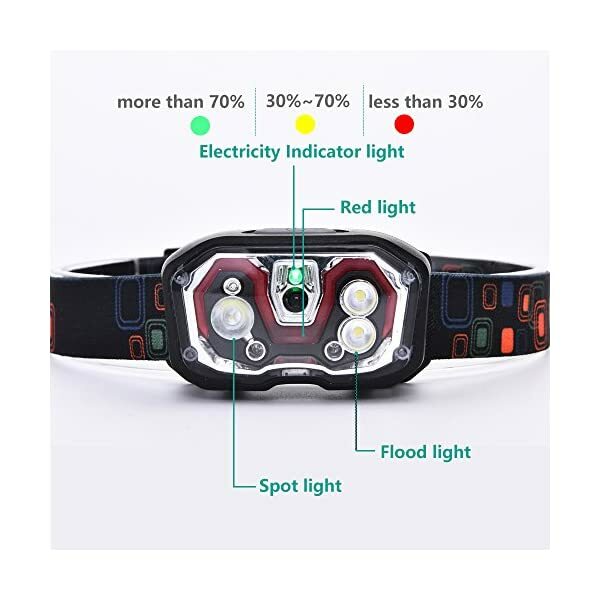 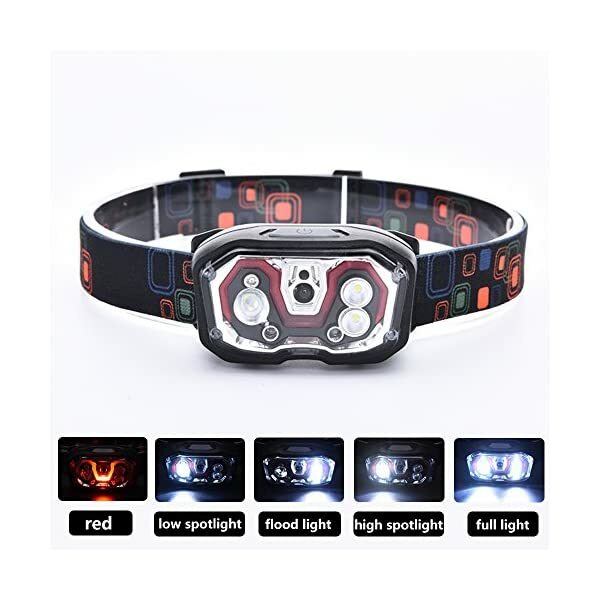 Every headlamp comes with a one year warranty so as to feel confident on your investment.